To ensure that you will have no problems during the set-up and during the use of the theme, proper server configuration is critical. If you do not know how to adjust the settings below, please contact your webhost. To set up the blog, you must create a new page which you can do by navigating to Pages > Add New. You can give this page a title of “blog” yet you do not have to include any content. Click “Publish”. Once you have created your new page, navigate to Settings > Reading and configure the “Front Page Displays” setting. Choose the static page option and select the page that you have just created as your ‘Posts’ page. Your blog index is now created and can be viewed by visiting the page that was just published. In addition, you can use the QUBE+ Blog element and place it on any page. Even though the QUBE+ element has its own set of options, you can also control this by using the Customizer. 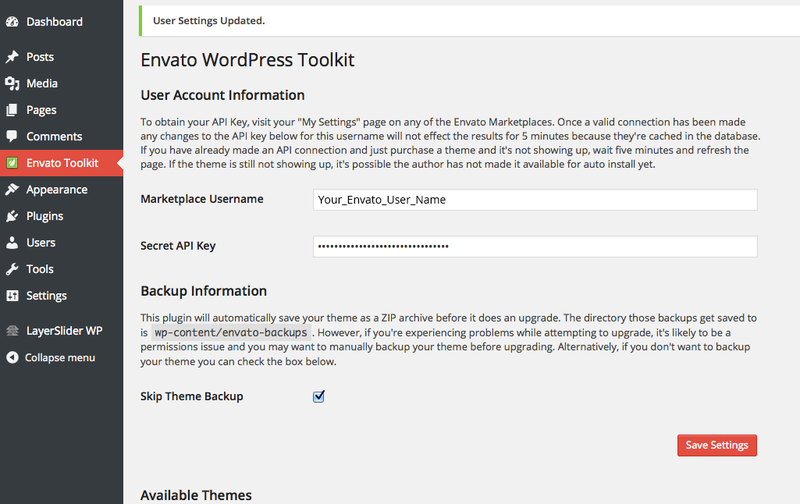 The EZIO theme has built-in support for custom blog post formats which allows you to adjust the way a blog post is displayed on your blog. The Standard Blog Post Format is the classic blog post layout which displays an image and post excerpt. The Image Blog Post Format is used when you simply want to post an image without any other post content except the date of publication. Display multiple images in a small blog post slider with the use of the Gallery Post Format. Display embedded videos from Youtube or Vimeo as a blog post. Share a self-hosted audio file with a built-in audio player. Asides are used for short and straight-to-the-point messages to your visitors. If you would like to post an interesting quote, simply add the quote in the Post Settings tab underneath the Post Editor whenever you wish to create a post. If you have seen an interesting article or other web content that you would like to share, you can do so with the Link post format. The blog post will link to content you want to share. As with the Quote post format, you must add the URL in the Post Settings tab underneath the Post Editor. Use this option if you wish to add a background video to a section. You can link to a specific URL so you can either upload the video files to your own installation or link to an external source. To ensure full browser compatibility, you will need to have 3 versions of the same video file; .MP4, .Webm and .OGG which can all be created using an open-source video converter called Miro Video Converter or another free service such as Video Online Convert. Keep in mind to click on the Enable Video Background checkbox otherwise this option will not be activated. NOTE: To ensure that your webpage loads fairly fast, keep the video file size to a limit of 3-7MB which in most cases means a short but visually impressive video. Background videos are not supported by iOS devices so these will display a background image. Please note that we include updates for our Premium Plugins (Revolution Slider, Visual Composer, Ultimate Visual Composer Addons, Layer Slider), however, this does not mean that you will receive an individual license for these Premium Sliders. 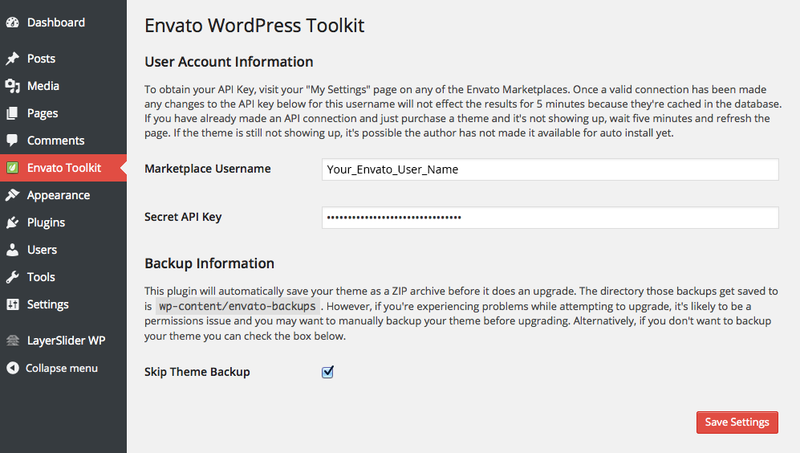 Due to Envato’s licensing rules, we can only issue updates for these plugins when we issue a theme update. Please continue reading below for further information on the process of how these updates are given. 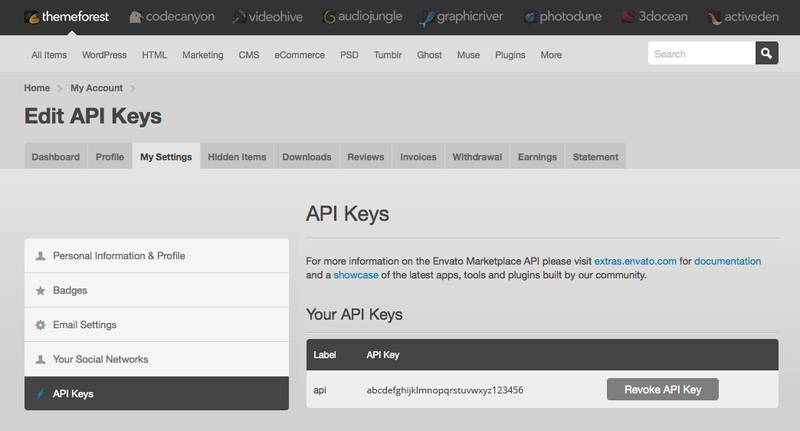 To get the latest version of the plugins, you can download the latest files: http://themeforest.net/downloads After downloading "All Files & Documentation", unzip the file. Inside the /plugins/ folder you will fine the latest versions of all our plugins. You can then de-activate and delete the old plugins and then upload the new ones from the /plugins/ folder. Visual Composer Update: If you plan on updating the Visual Composer plugin, make sure to de-activate the Qube+ Elements before updating. If not, you will get a blank white page when removing the Visual Composer plugin. After you have de-activated the Qube+ Elements plugin, you can then update your Visual Composer Plugin. Once it's updated, re-activate your Qube+ Elements Plugin. Updates are always free, you will never have to pay additional fees for updates.